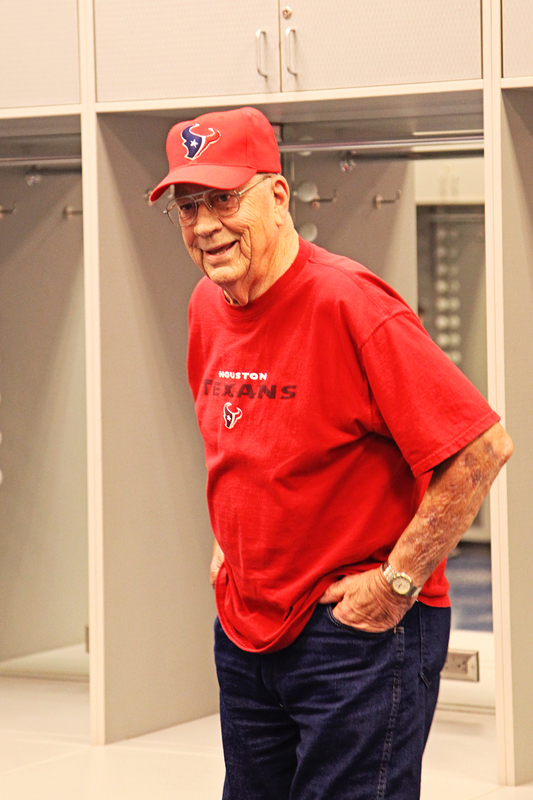 Here’s a picture of my Dad in his beloved Houston Texans attire at age 90. It’s our first Father’s Day without him. I miss him, but today I celebrate the wonderful father, grandfather, father-in-law and great-grandfather he was! This is my husband, Tony. Just like my Dad, he is a wonderful father, father-in-law & grandfather. He shows us all how much he loves us in a million ways every day. Could not be more blessed! 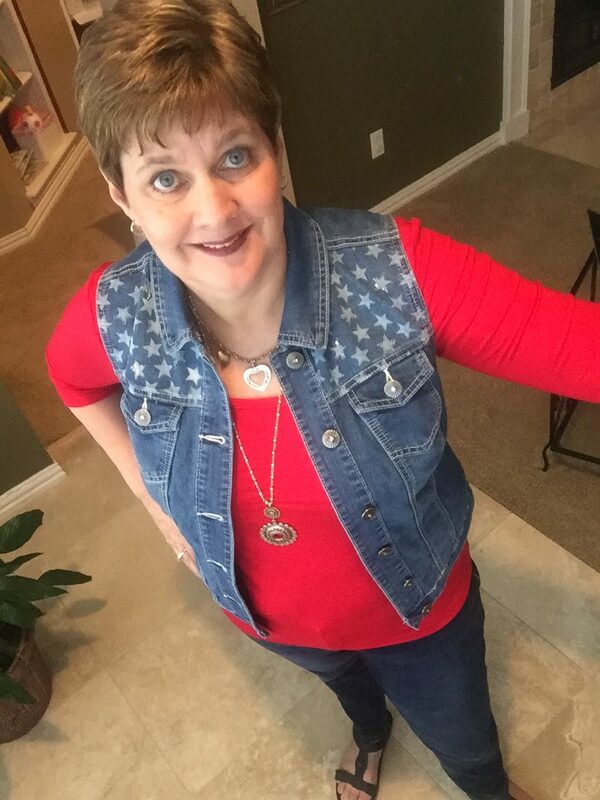 I am so honored to the Connect With Featured Blogger on my friend Michelle’s blog – GrammieTime. Michelle and I did the Dancing With the Stars Series together in the Spring. We also like our wine, so don’t be surprised if we collaborate on something wine related in the future! 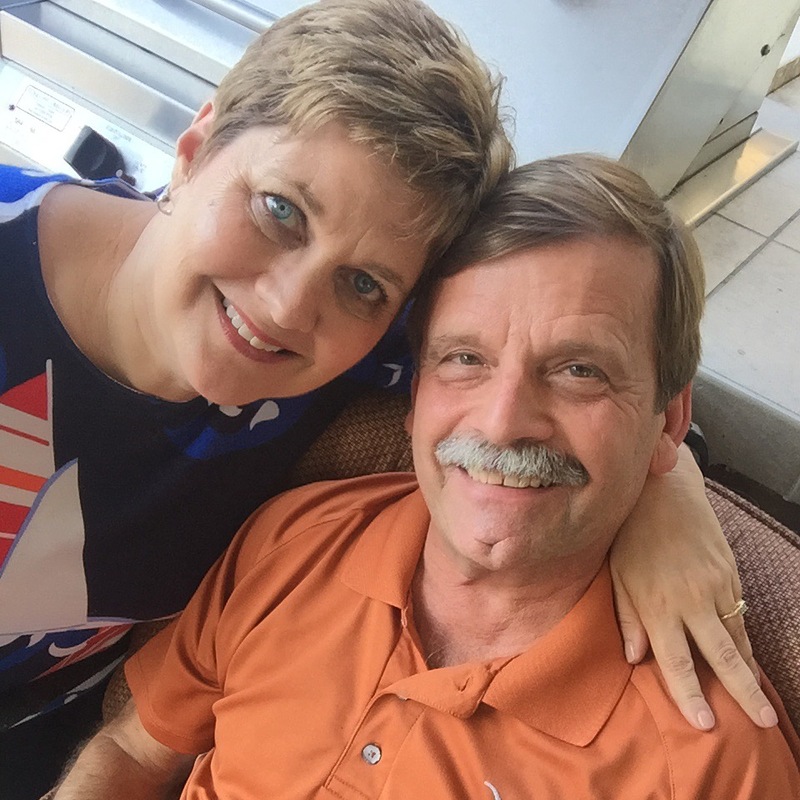 On Connect With, I answer some questions that Michelle asked to help her readers get to know another blogger. I share a story about my dad, a favorite vacation with Tony, advice for young moms and a tip for grandparents. I actually got to give some advice that someone asked for! That’s a first! You can read Connect With here. 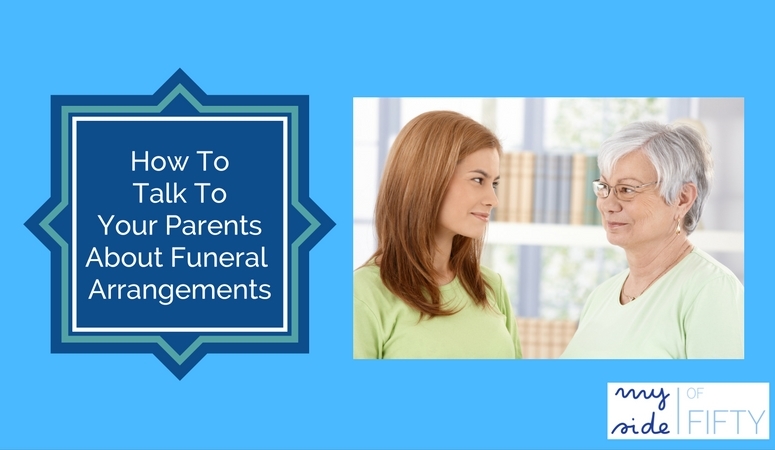 Have you thought about how to talk to your parents about their funeral arrangements? Although we don’t like to think about it, most of us will be charged with the task of planning a funeral for our parents. And it’s safe to say that we want to honor their wishes as to what happens after they die. *Disclosure: Some of the items in this post are affiliate links and link to Amazon.com. If you purchase any of these products through the links, I receive a small commission. There is no extra charge to you for purchasing through my affiliate links. There are many questions to ask. If cremated, where do you want your ashes placed or buried? What special music would you like? Any special poems or Scriptures that you would like to be read? Do you want flowers? If so, what kind? 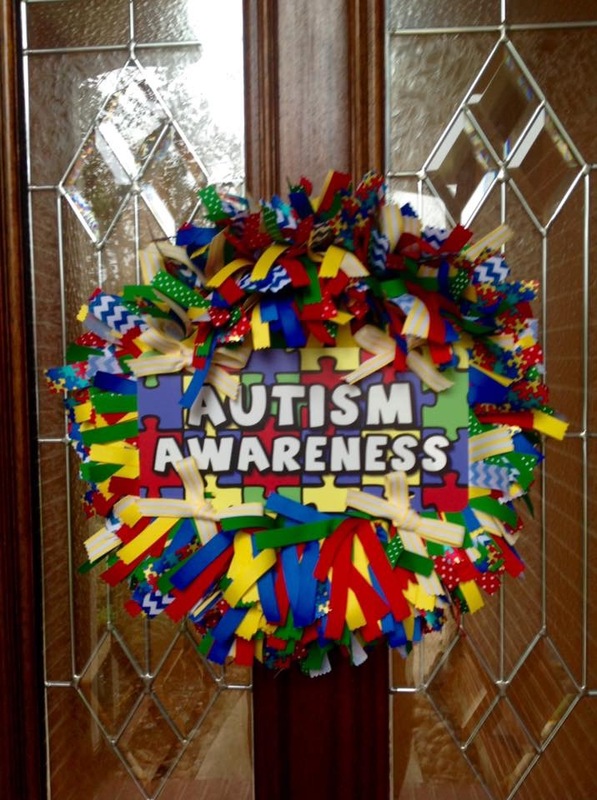 In lieu of flowers, is there a particular organization that people may contribute to instead? The only information that I received from my parents was that their funeral was bought and paid for. 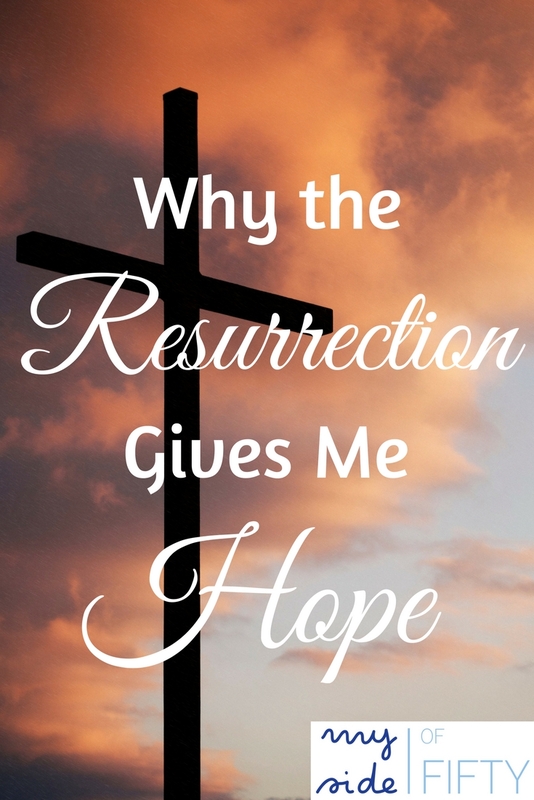 When the time came, what that really meant was that they had purchased funeral plots, a casket and a few other essentials, but that was about it. The rest of the planning was up to my sister and me. Don’t get me wrong – the plans they made in advance were great. Since they bought plots in the 1960’s and paid for some of the other funeral costs in the 80’s, we saved a tremendous amount of money. And any decision that they made ahead of time was one we didn’t have to make in a time of sadness and distress. 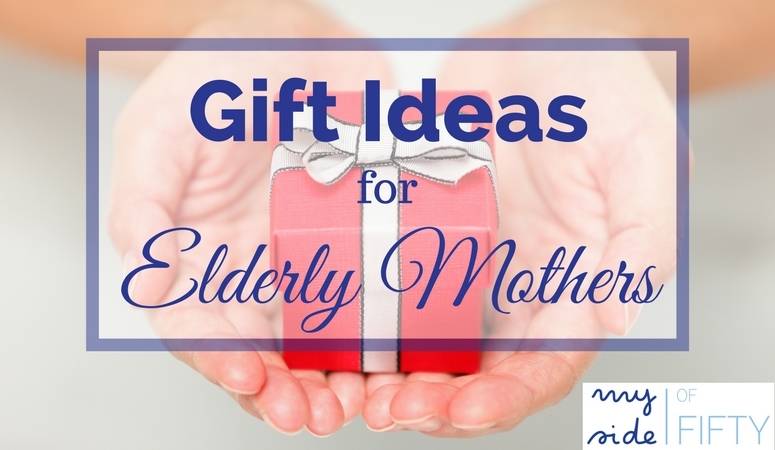 No doubt about it, knowing what your parents want before the time comes gives all involved great comfort and clarity. But how in the heck to you BRING IT UP? Talk about your own pre-planning efforts as a way of breaking the ice and ask if they have any pre-arranged plans. 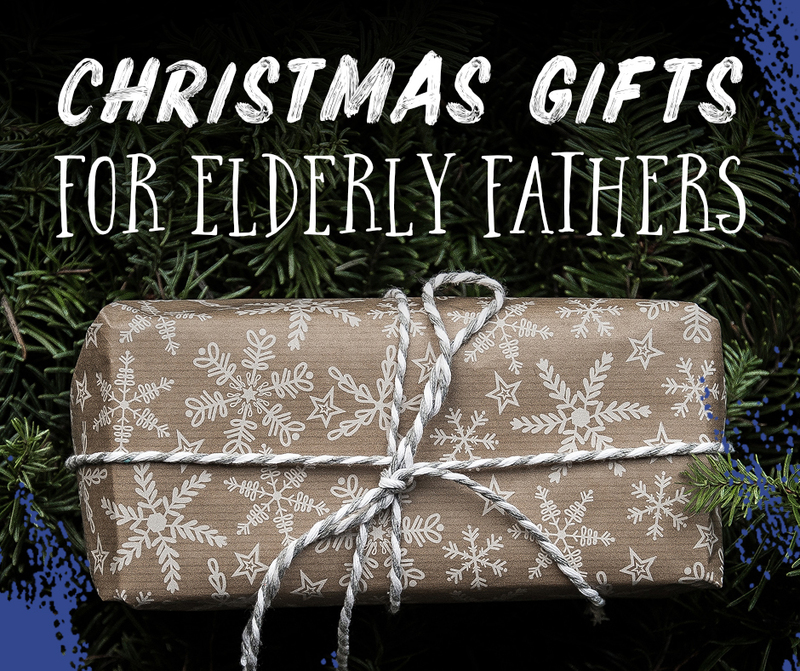 Ask about some of their favorite traditions and how your family will continue those traditions for generations to come before finding a natural transition to family traditions around funerals and what their wishes are. Talk to them about the stress you have seen in other families where the parents’ wishes were not known ahead of time. 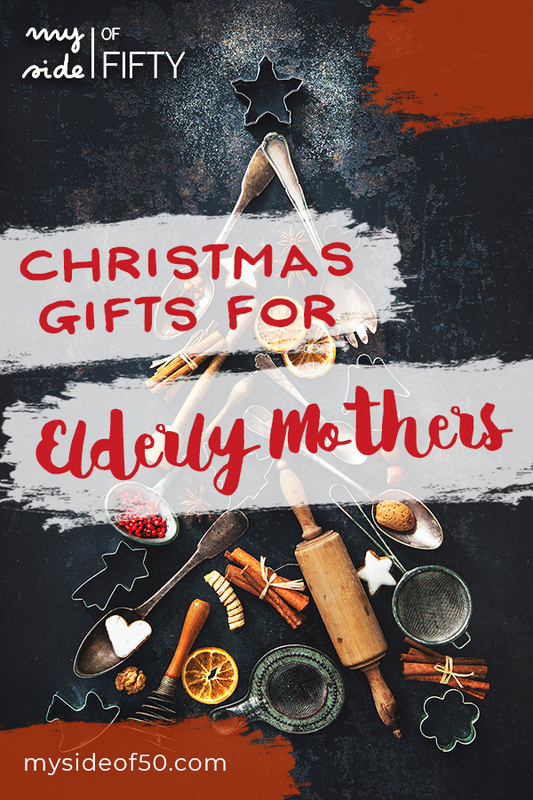 Tell them you would like to know what they desire and how they want to be remembered, so that their family doesn’t undergo this type of stress. If they have attended a funeral recently, ask about how that was conducted, what they thought about it and if they have thought about what type of funeral or memorial service they would like to have. 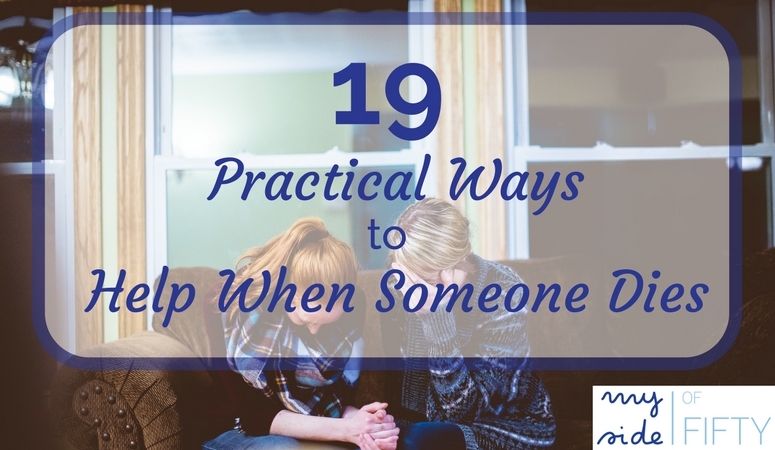 It is great if you can begin this conversation with them before they are ill or terminal. Listen as much as you talk. They may have firm ideas about their plans or they may have not thought of it at all. Give them time. If this is the first time you have ever discussed funeral plans, do not try to push everything on your parents all at once. They might need to take a few weeks to figure out what they want, or even to come to terms with the idea that funeral planning is something that needs to happen in the first place. It’s no big secret that none of us are going to get out of here alive. You’d think this would be a natural conversation that all families would have. More often than not, it just isn’t. But it doesn’t have to be hard or difficult. The hardest part is just getting started. This excerpt (Planning with Barbra Streisand’s help) from The Dutiful Daughter’s Guide to Caregiving: A Practical Memoir* by Judith Henry shows how the author broached the conversation with her mother. May all our conversations with our parents be this tender and full of joy! 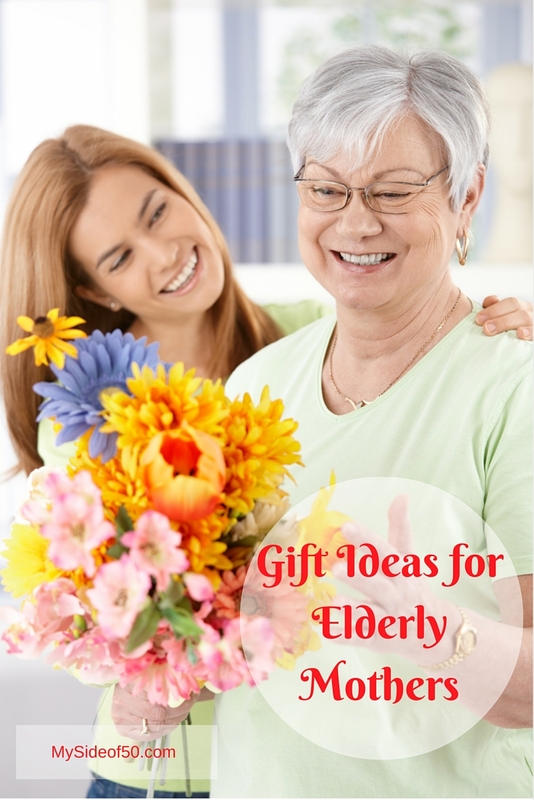 The Dutiful Daughter’s Guide to Caregiving: A Practical Memoir* is a fabulous resource for those of you who are in the midst of caring for an aging parent. 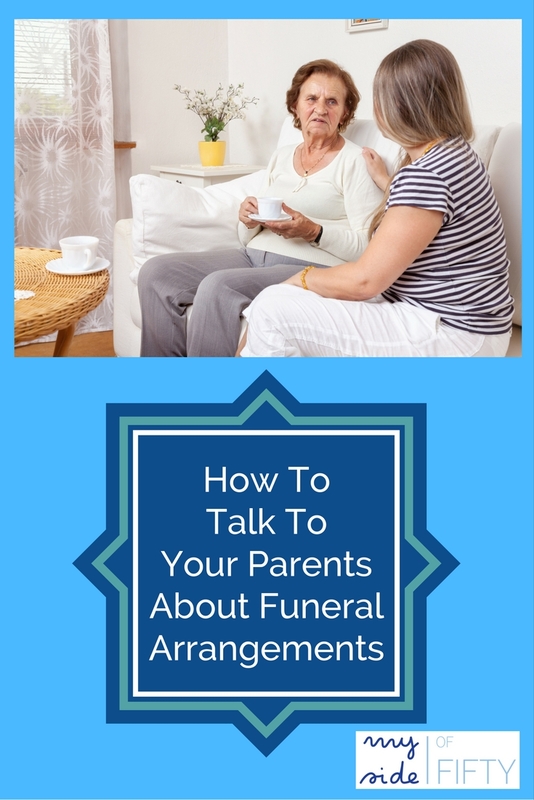 Have you had “the talk” with your parents about their funeral arrangements? How did you bring it up? Or did they? Let me know in the comments! It’s been raining all week here in Houston. I’m sure you’ve seen the massive flooding all across Texas on the news. We live in a Northwest suburb of Houston and fortunately, our neighborhood has escaped flooding. Others around us have not been so lucky. In spite of the dreary weather, there have been some bright spots. 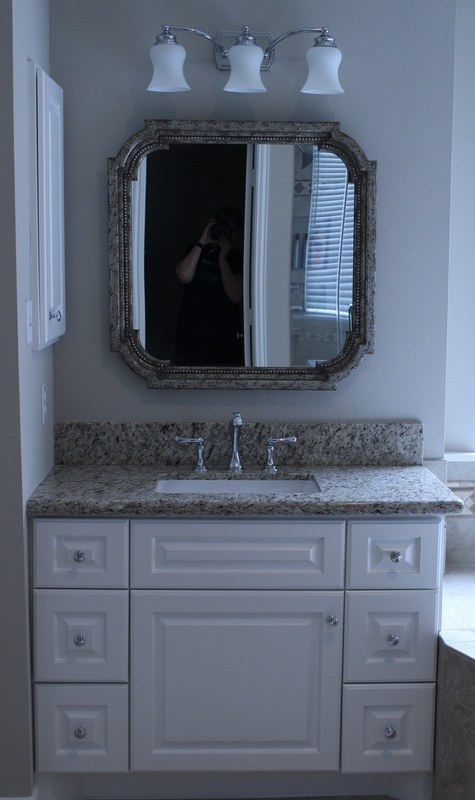 Here are some before and after pictures of one of the vanity areas. I have SO MUCH more storage now. When I put all of our “stuff” back in the bathroom, I discovered that I had 5 deodorants! I kept buying them because I thought I was out. 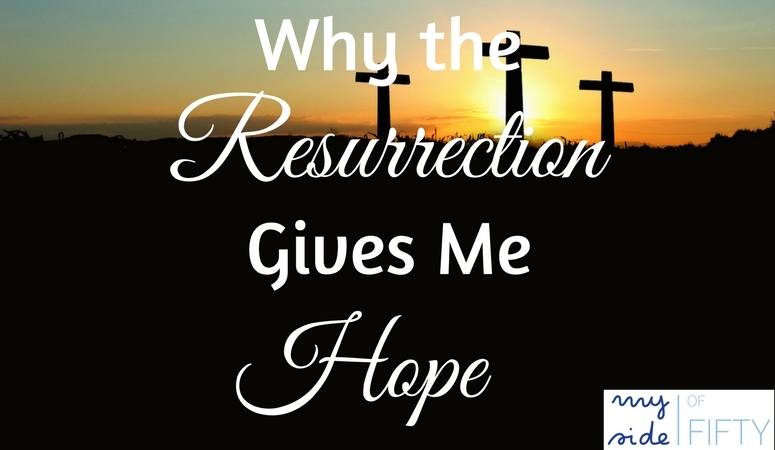 I wasn’t out – the bathroom cabinets were just so chock full, I couldn’t find what I had. Has that ever happened to you? 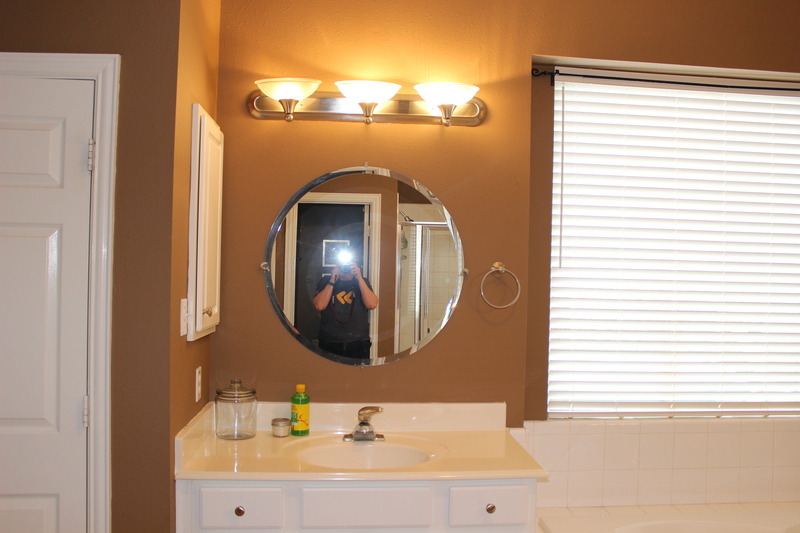 I am loving my light fixture and the mirror. Mirror from Birch Lane. 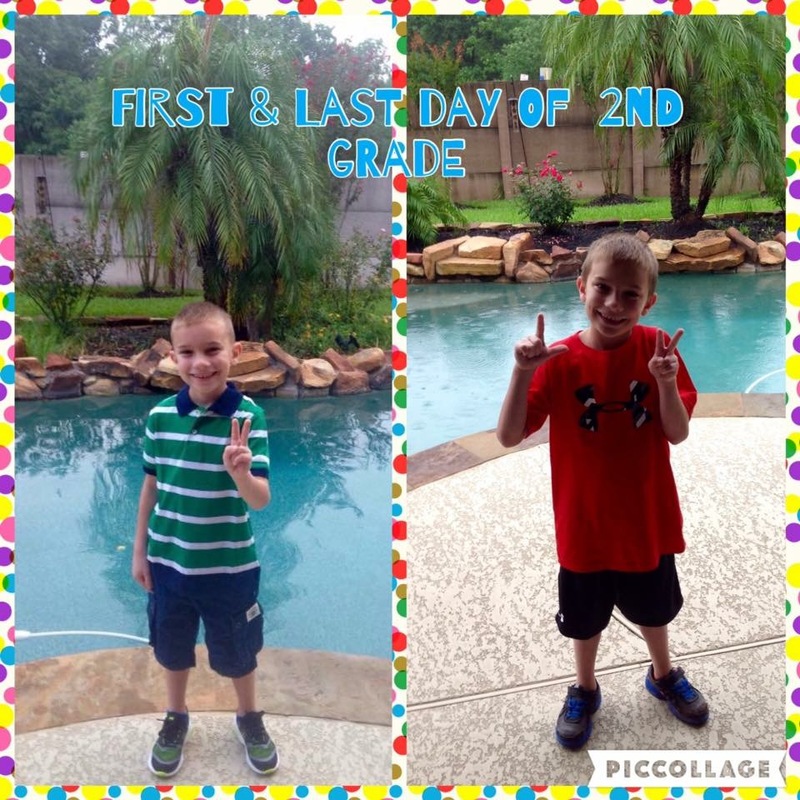 Parker finished 2nd grade this week. He received an award for getting all A’s on every report card this year. We are so proud of him. To celebrate, we had both the grandkids spend the night last night and had so much fun with them. I made Salmon Provencal from SimplyRecipes.com. It’s just baked salmon with this yummy tomato relish that has fresh herbs. The recipe says to blanch and peel the tomatoes first. Don’t let that throw you – it’s no big deal. We had enough for Friday night and then made Salmon Salad for lunch on Saturday. Easy enough for a weeknight. Fancy enough for company. Jennifer from A Well Styled Life did a review recently on tops by Covered Perfectly. They make tops designed for women over 40 that are super soft, comfortable and cover all the places you want covered. I went shopping yesterday and wore one of their red 3/4 sleeve tops with my new vest from SteinMart that I picked up for $20. Covered Perfectly has free shipping, free returns and when I bought mine they were running a sale – buy 2, get 1 free. By the way – none of the links on this post are affiliate links. I get no commission if you purchase from these sites. Hope you all had a good week! Father’s Day is coming up on June 19. 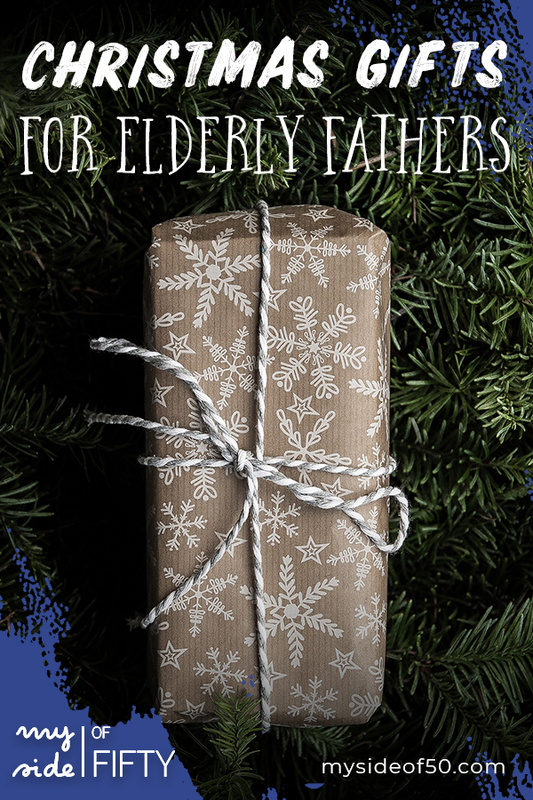 Watch for Tuesday’s post on Gifts for Elderly Fathers! We finally sold my parent’s house. The closing is on Friday. It has been on the market since September. I have been ready to see it go. It’s hard to keep a vacant house in show condition when you live 45 minutes away. Not hard really – just kind of a hassle. When we finally got an offer I was both happy and relieved. But when I went there on Sunday to remove the last few things from the house, I was really sad. This is the last piece of business that we have to do to wrap up their estate. The last little piece of them. 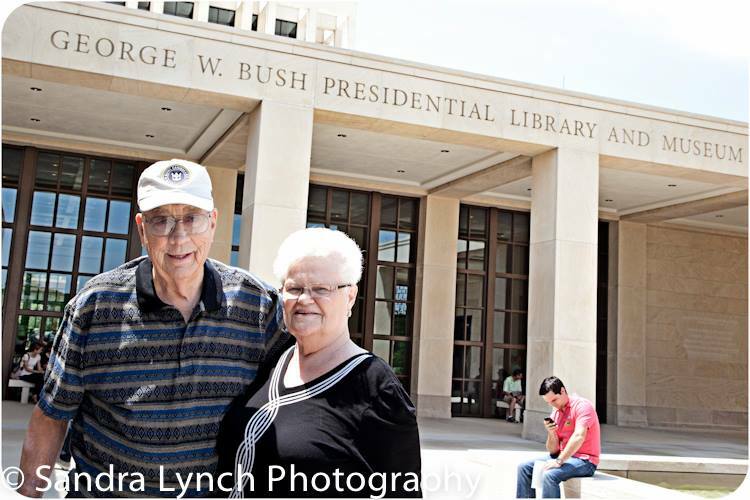 Their home for 36 years. Grandma & Grandpa’s house to my girls. A place of jumping on beds, endless loops of Winnie the Pooh and all the Cheese Balls, Oreos and Marshmallows you could eat. The “country house” to my husband. A place to relax and watch football with my Dad every Sunday during football season. 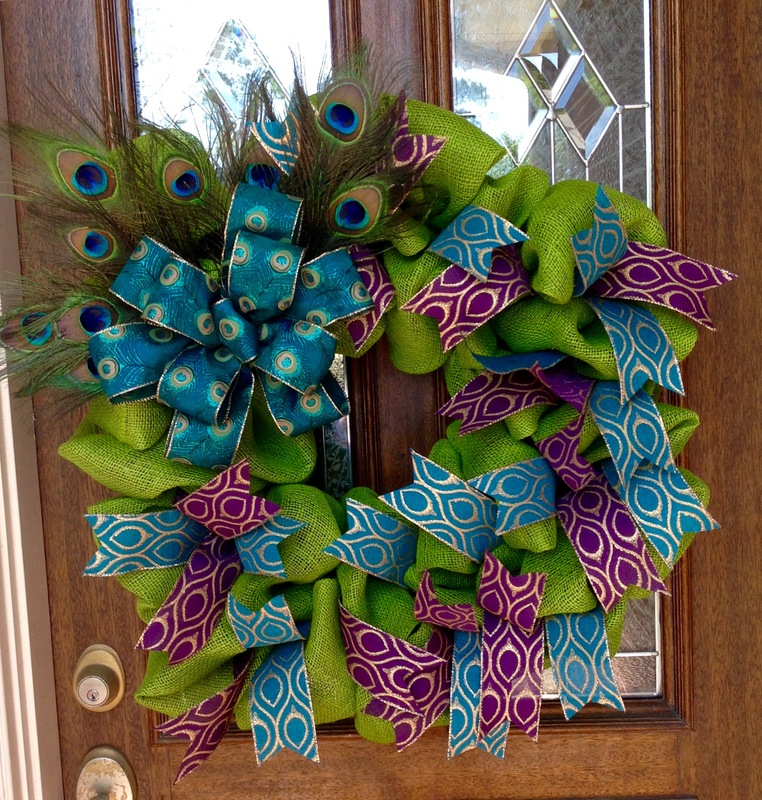 A place of hospitality – a place for holiday celebrations where extended family gathered. A place where anyone could drop-in – no need to call. All were welcome and there was always a beer or a Coke in the fridge. When my girls got older, it became known as the “hangover house”. A place where you and your friends could be served a Bloody Mary while you nursed a hangover. How many kids can say that their grandparents helped them get over a hangover? They were fun people – my parents. Not a judgmental bone in their bodies. The place where I told them that they were going to be grandparents. So many memories. I haven’t cried that much since they died. At first, I was just in “manage the crisis” mode, followed by “taking care of business mode”, followed by numbness & exhaustion. 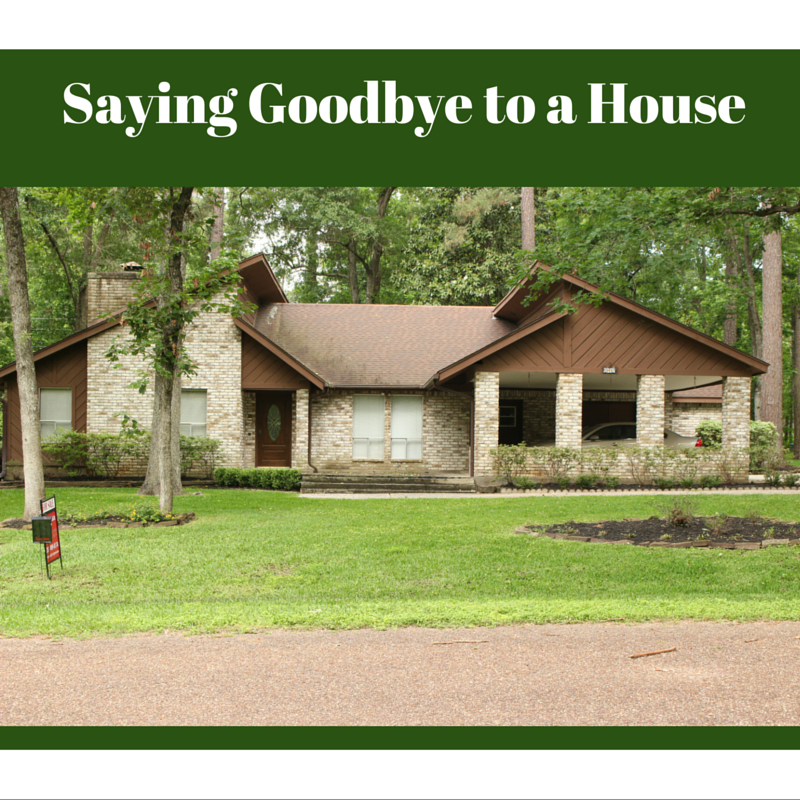 Sad tears flowed as I said goodbye to their house – that place of fun, family, celebration and at the end grief and loss. I will miss it. I miss them. 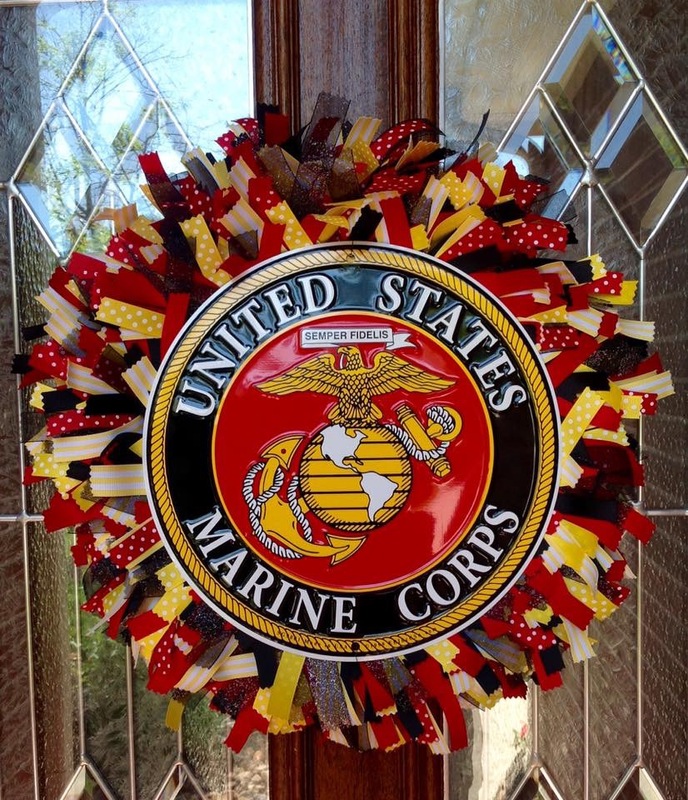 My daughter Amy makes custom wreaths. 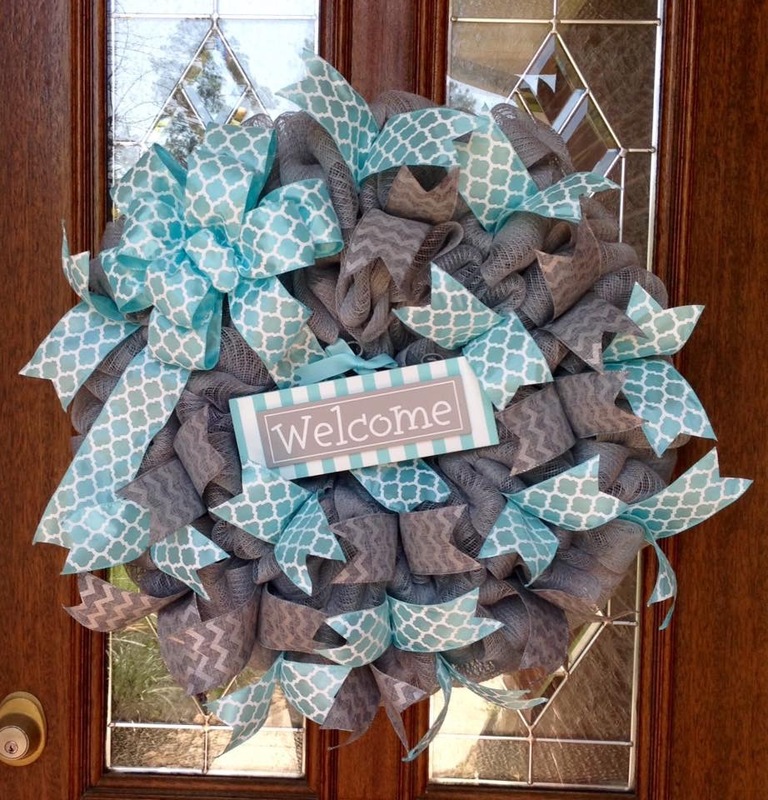 As the mother of two young children, she started her business, Whimsical Wreaths by Amy, so that she could stay home with her kids. She is what is now called a “mompreneur”. 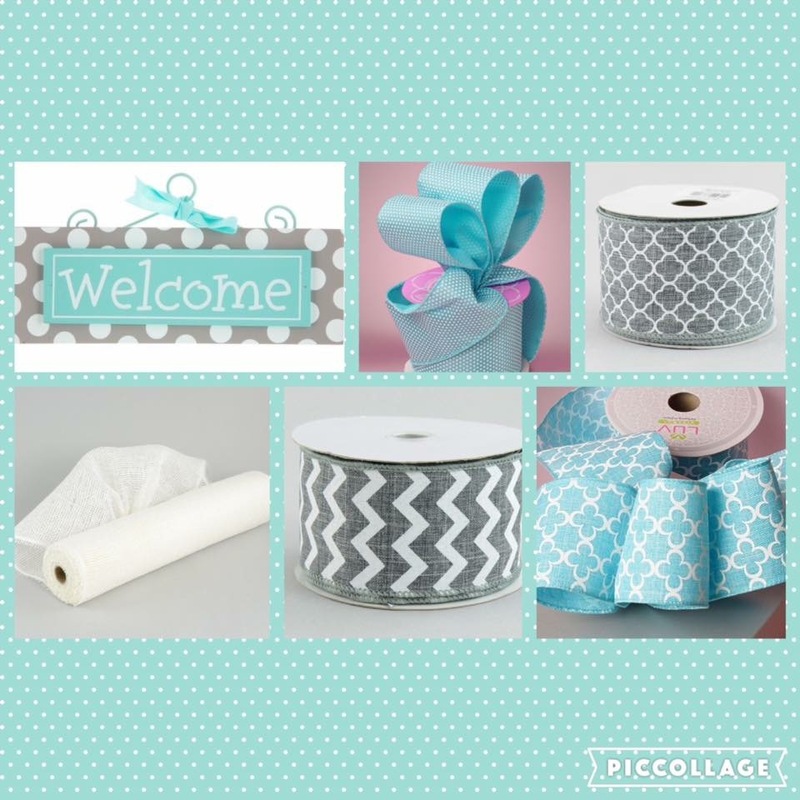 I met a number of other mompreneurs at a small, local blogging conference that I attended. In talking to a few of the women who were in the “mysideof50” age bracket, we all commented how great it was to see these young entrepreneurs and writers learning, thriving and doing so well. For some, blogging was a hobby. But for many, it was a business. Some blogged and promoted their business full time. Others blogged on the side in addition to a full-time career. Others were stay-at-home moms working to supplement their income so that they COULD remain at home with their kids. 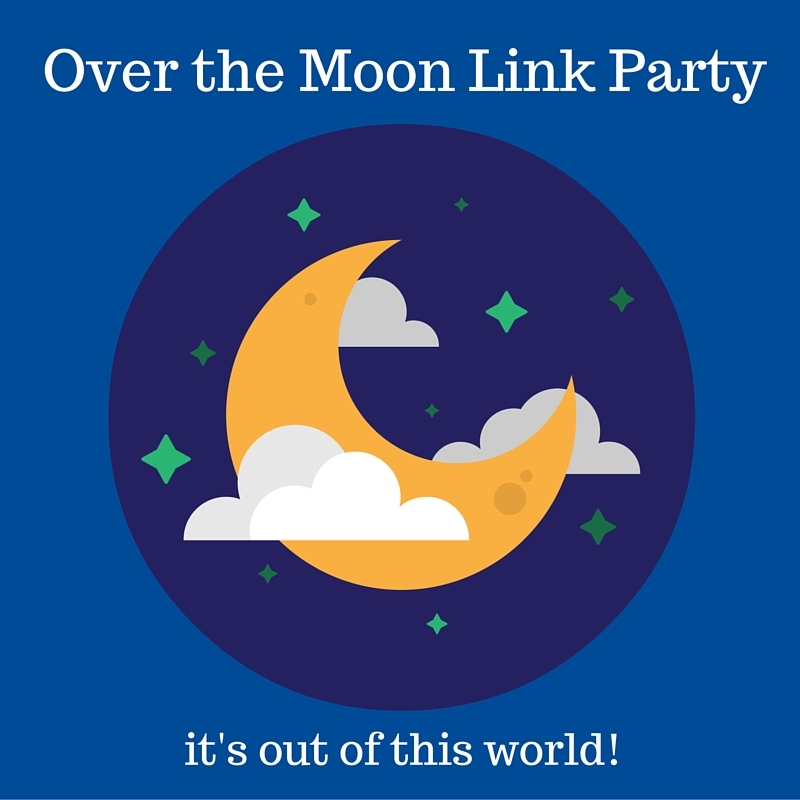 All in our over 50 crowd were delighted to see that with the growth of Etsy, the internet, and blogging, young women had SO MANY options that just weren’t possible for our generation. 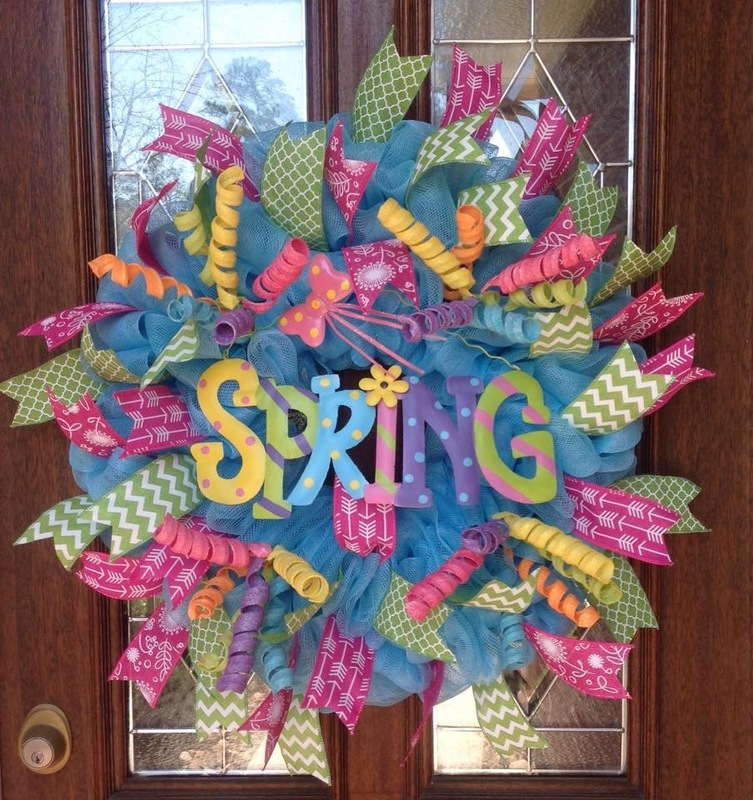 Since the Spring Season of gift giving is upon us (Mother’s Day, Weddings, Graduations, Baby Showers), I am sharing Amy’s spring line of beautiful, hand-crafted, custom wreaths with you. 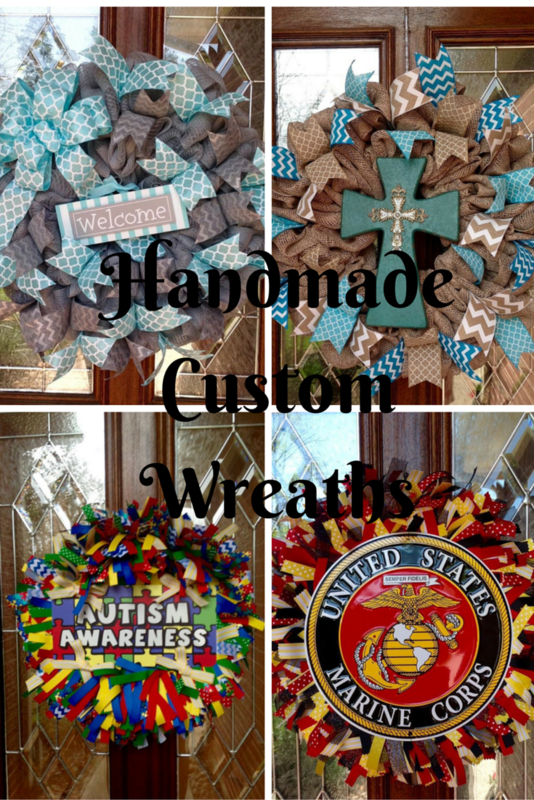 All can be customized for your taste and needs. 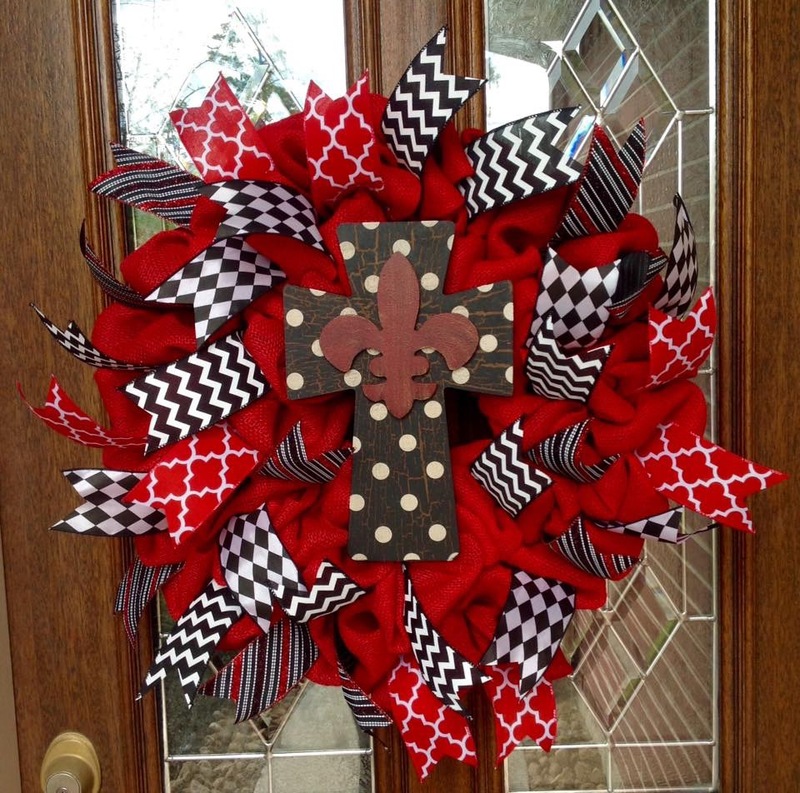 To place your custom order, visit her Etsy Shop. This one hangs on MY door! Need something for the graduate? 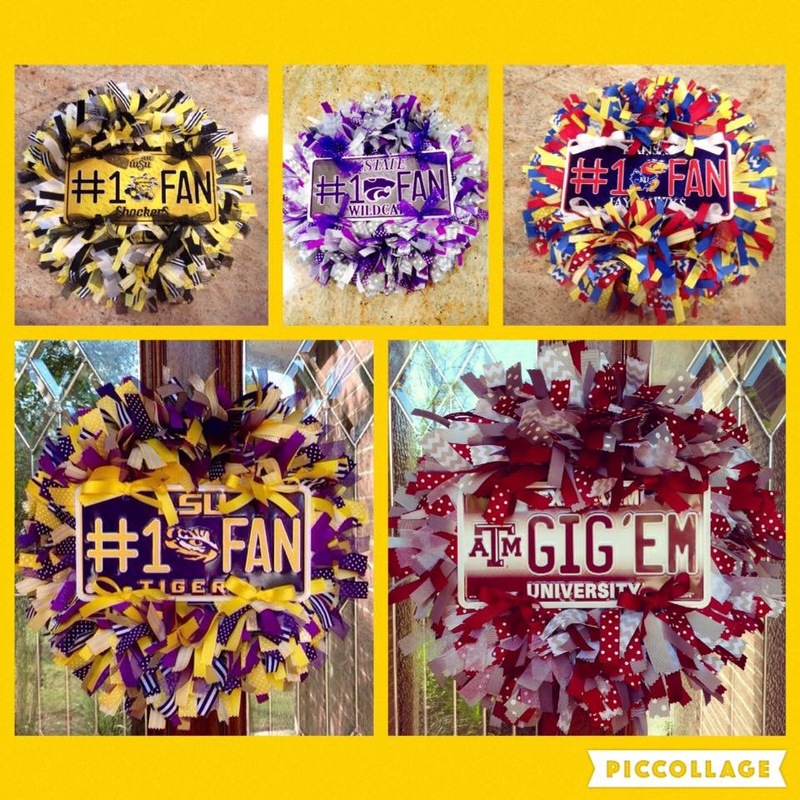 How about a wreath with their college logo and colors? 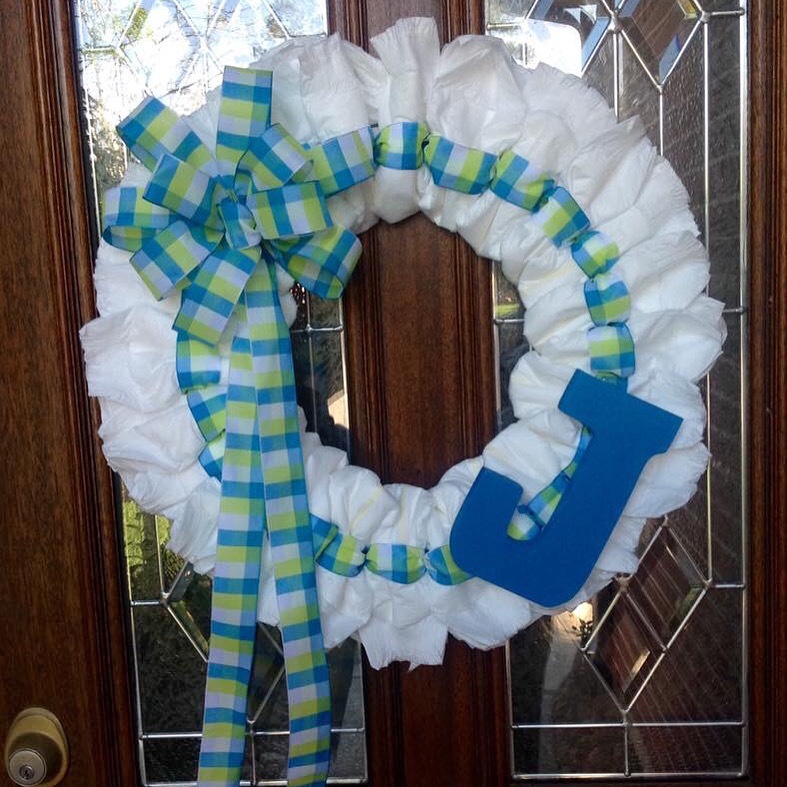 Baby Shower or Initial Wreath for the Bride & Groom? See something you like? Got an idea for a custom design? 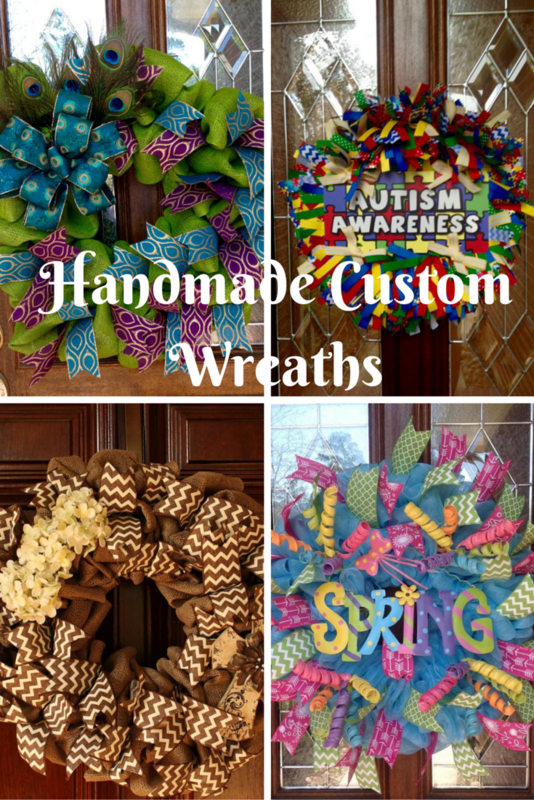 Contact Whimsical Wreaths by Amy. One of the great blessings of being this side of 50 is having ADULT children who you can now call friends. Amy and Allison are my beautiful, kind, hilarious and creative daughters. Both are talented artists – so talented that if we all didn’t look so much alike, I would swear they belonged to someone else! They didn’t get one bit of artistic DNA from me! 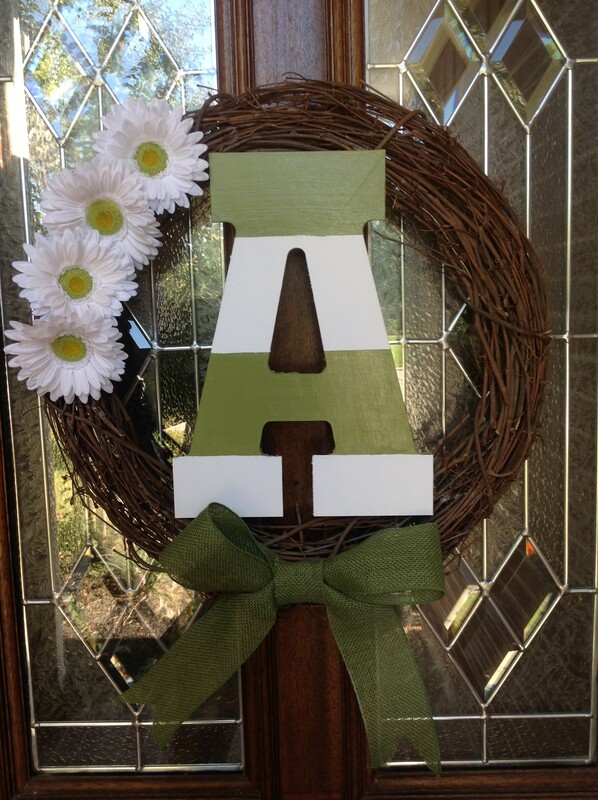 Amy is a stay-at-home mom who launched a wreath business last fall. 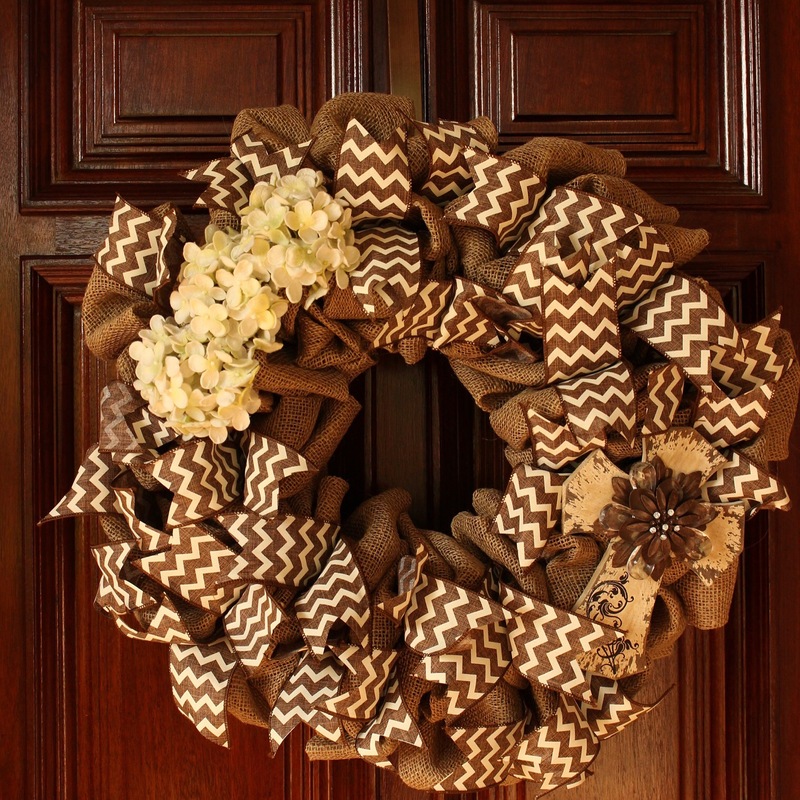 She made ribbon wreaths for sports teams and deco-mesh wreaths for the holidays. All were very popular and she sold a LOT! She is about to launch her Spring line soon. Here is a bit of her inspiration. 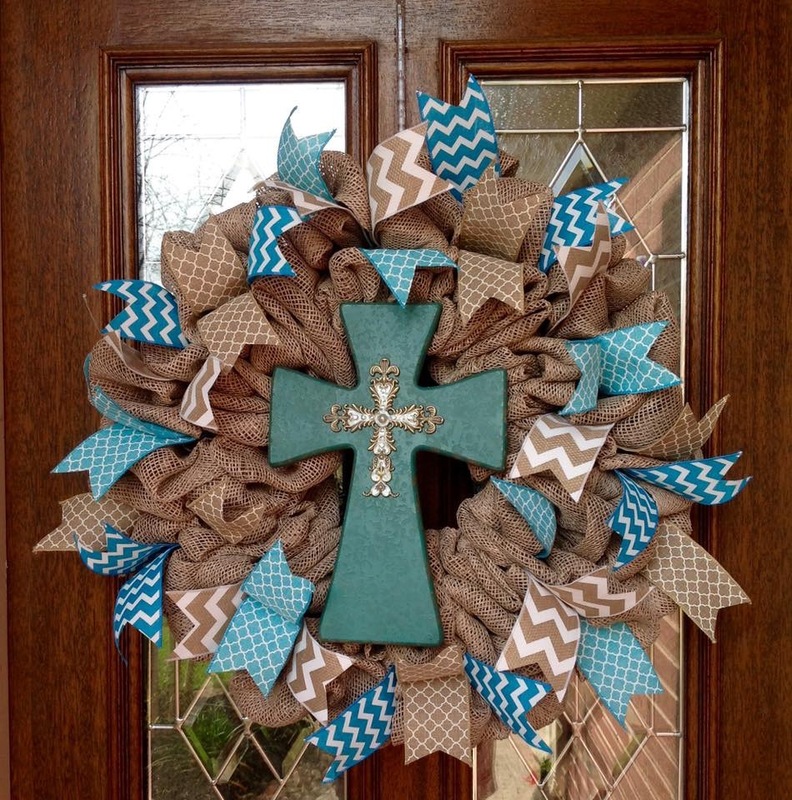 You can order your custom wreath here. 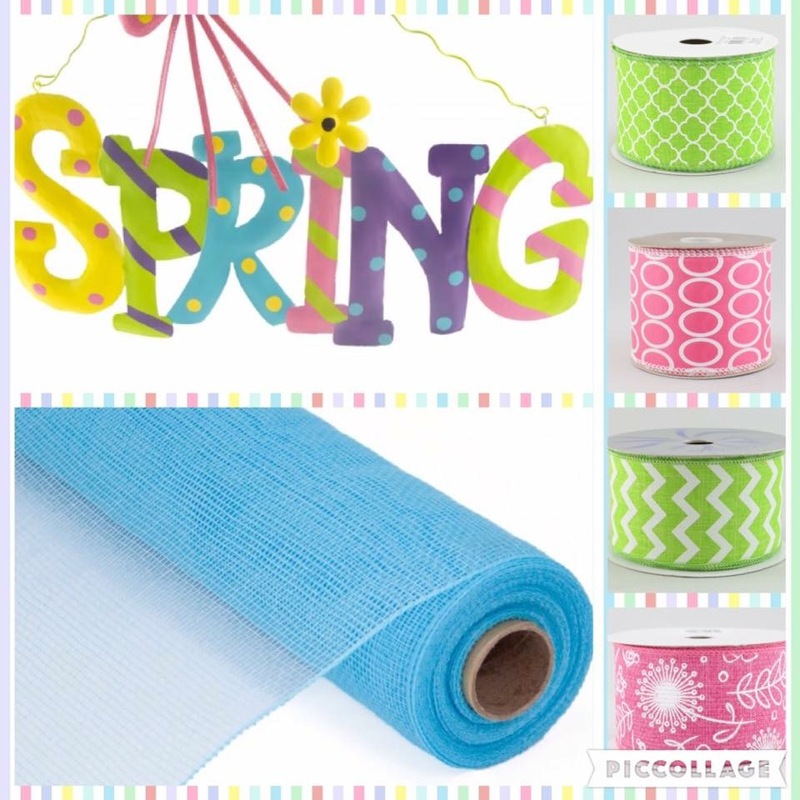 Amy is going to make this color combo in white burlap. I LOVE THIS! Allison has loved to draw since she was a little girl. She could spend hours getting lost in an art project. She earned a degree in Communication Design and is the Marketing Coordinator for an architectural firm. 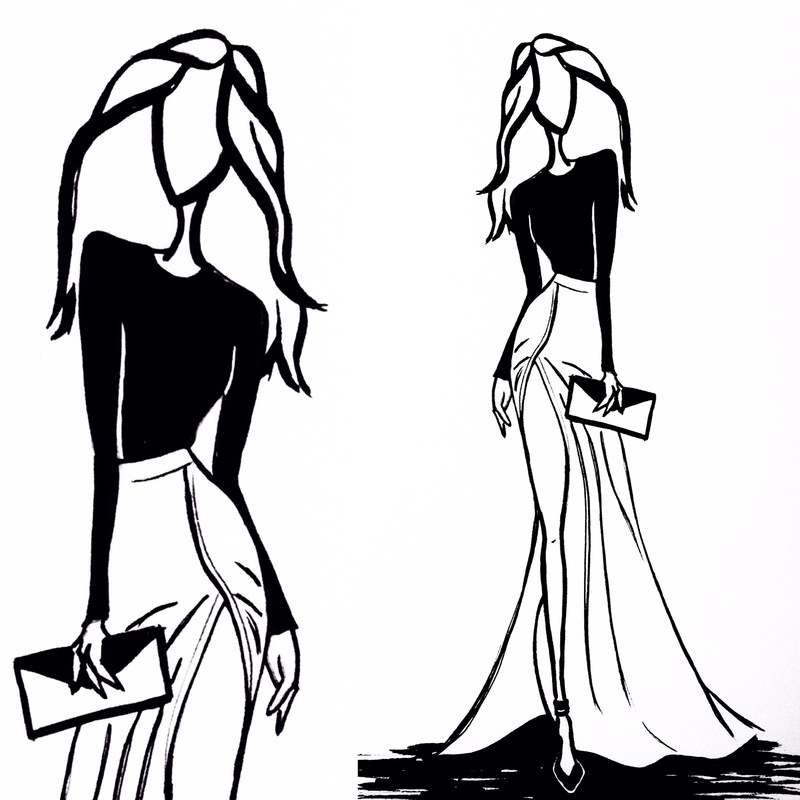 But in her leisure time, she loves to draw – just for fun. 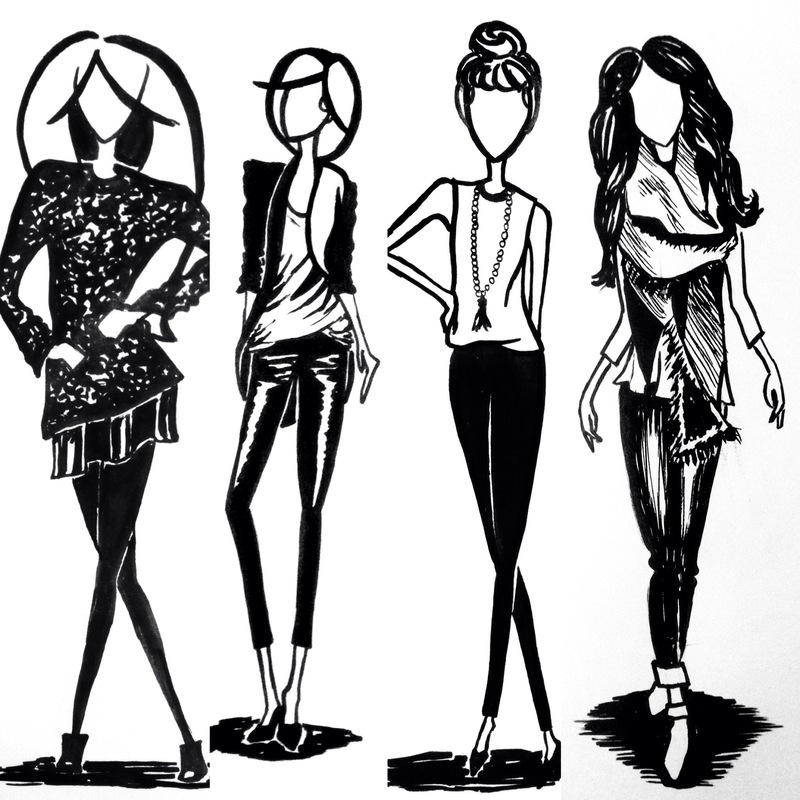 She is currently drawing fashions that she loves. Here’s a sample. I just love her drawings. 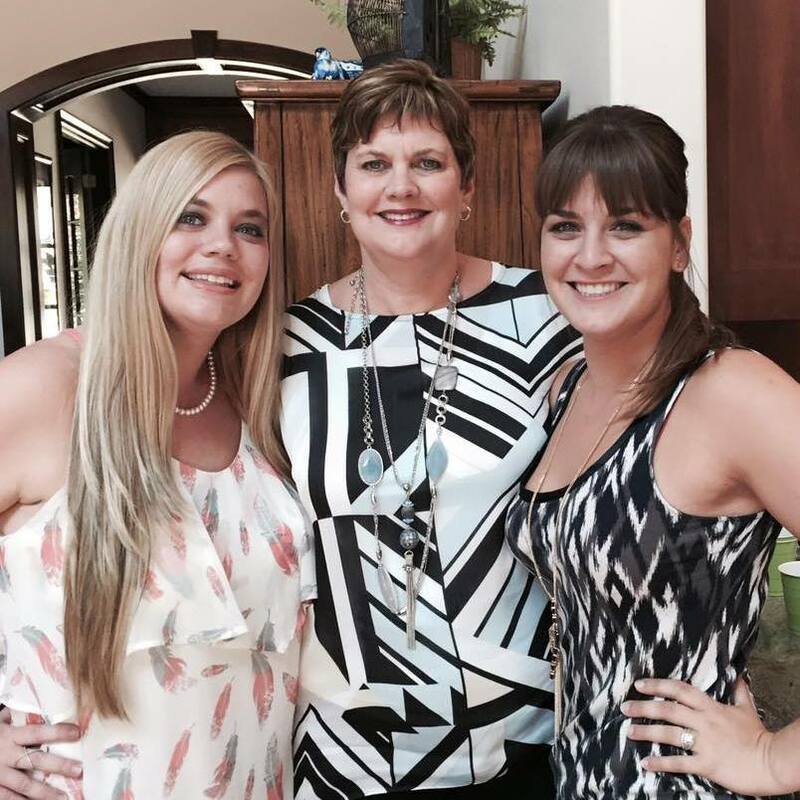 So proud of both of these girls… I mean women. They will always be Mommy’s girls to me. 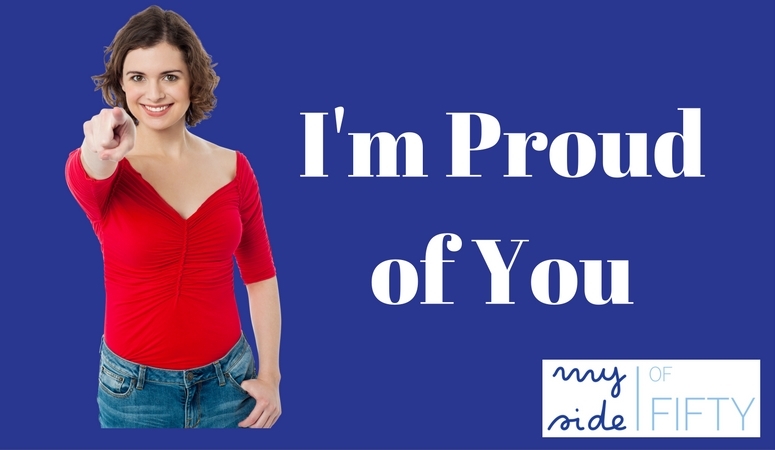 This review of “I’m Proud of You – My Friendship With Fred Rogers” contains affiliate links. If you purchase through my link, I receive a small commission at no extra cost to you. One of the best gifts I ever received was the book – “I’m Proud of You – My Friendship with Fred Rogers” by Ft. Worth Star-Telegram journalist, Tim Madigan. Those of us on this side of 50 likely spent a lot of hours watching Mr. Rogers with our kids. His calm demeanor and the kind and respectful way he communicated with children impacted several generations of children. This book, however, is not about Mr. Rogers’ impact on children, but about his impact on Tim Madigan, a journalist who was sent to interview Fred for a story in 1995 and the transforming friendship they developed. Throughout the years of their friendship, until Fred died in 2003, Tim faced the things all of us face – what Fred would call his “furies”. Marital problems, lingering hurts from childhood, the death of loved ones, criticism of his work, and depression. Tim shares with candor what he was going through and the wise, kind and encouraging words that Fred Rogers always shared with him through letters, phone calls, visits and e-mails. My take away from this book was the power of our words. Not just how the hurtful things that are said that can wound a person and stay with them for a long time. But how a kind word, a word of encouragement, an acknowledgement of someone’s value can have such an impact. I try to live by the adage (with varying degrees of success) “If you don’t have anything nice to say, don’t say anything at all”. But Tim shares that part of his pain was from the things he DIDN’T hear from his father growing up. Now he had a good father who loved him and he knew it. 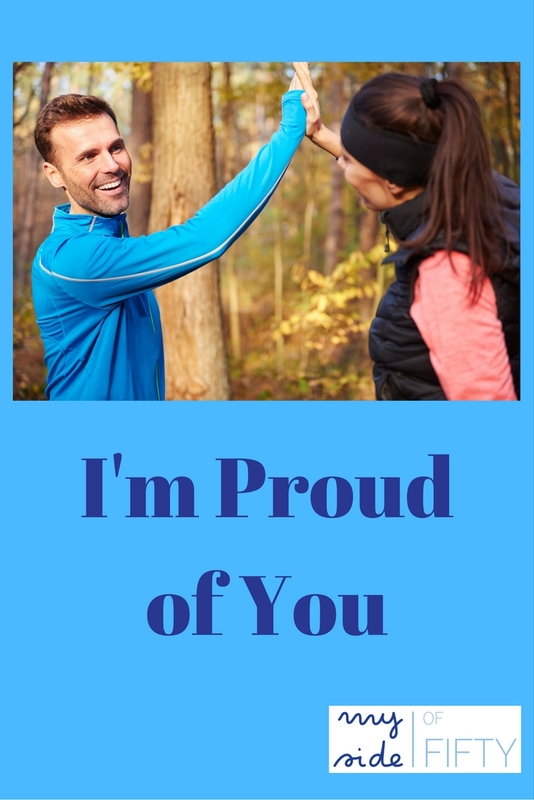 But he never remembered hearing the words he longed to hear from his dad – “I’m proud of you”. So on this side of 50, I want to make a point of telling people what they mean to me and not leaving things unsaid – thinking they “just know”. Which is all too easy to do with those we are closest to. I recently thought of my husband of almost 32 years, Tony. I am quick to speak up if he does something that annoys me – to him and anyone else within a 20-mile radius. But I have never appreciated him more than I have in the last year with the illness and passing of my parents. His care of them and all the rest of us was selfless and tireless. Really, he has always been that way, but in times of trouble, you really see what someone is made of. And the harder things got, the more Tony came through. Had I ever stopped to actually tell him how much I appreciated all he did? I’m sure I said thank you a time or two, but in the spirit of making sure I never left how I felt unsaid, I wrote him a letter telling him all of the things I appreciated about him. The list was a good reminder to me of his many wonderful qualities, because as I wrote it, the list got longer and longer. And I know that when Tony read my list, he felt valued and affirmed. And why wouldn’t I want the person I love most in the world to feel that I value and appreciate him? Note to self – make a point of SAYING how you feel. I also wrote a letter to someone I had a professional “parting of the ways” with last year. Our parting was on a sour note. But the fact of the matter is, we worked together for a long time and for most of that time had a good working relationship. So before I closed out 2015, I wrote this person a letter acknowledging that while we had experienced a falling out at the end , there were many things that I appreciated about working with him and many things I learned from him. I felt a tremendous weight lift off of my shoulders the minute I put that letter in the mail. I needed to go into the New Year with a clean slate, unburdened by the bad feelings I had when we parted ways. And the way to do that was to REMEMBER and EXPRESS the good. When he received the letter, he sent me an e-mail saying how much it meant to him. So today, I’m going to take a page from Madigan’s book about Mr. Rogers and let the people in my life know that I love them and what specifically I appreciate about them. As a midlife woman, I am more acutely aware that life is short. And I don’t want to leave this world with things that are unsaid. How do you REMEMBER and EXPRESS the good to those you care about?